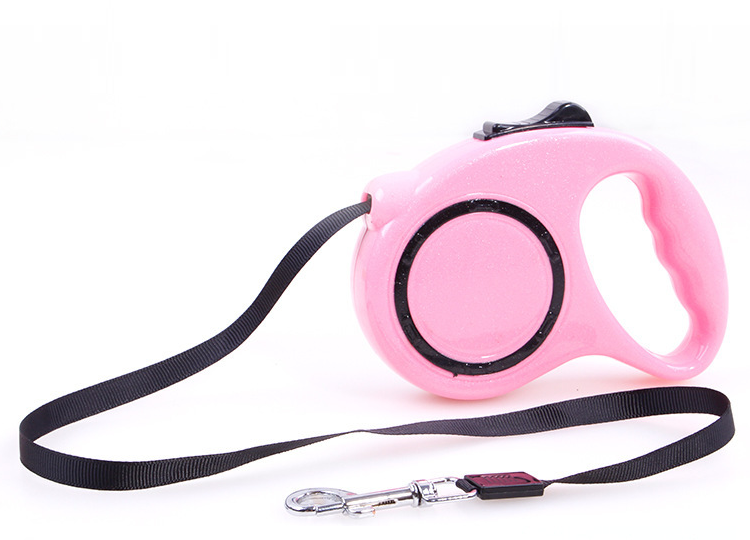 This dog leash is made of good quality nylon and ABS. The whole length of rope is 3 meters. And it can carry the weight under 10kgs pet. Your design logo is welcome. Price includes 1 color 1 side silk screen imprint. Package: 1/box, 144 pcs/ctn, 46.2 lbs/ctn.